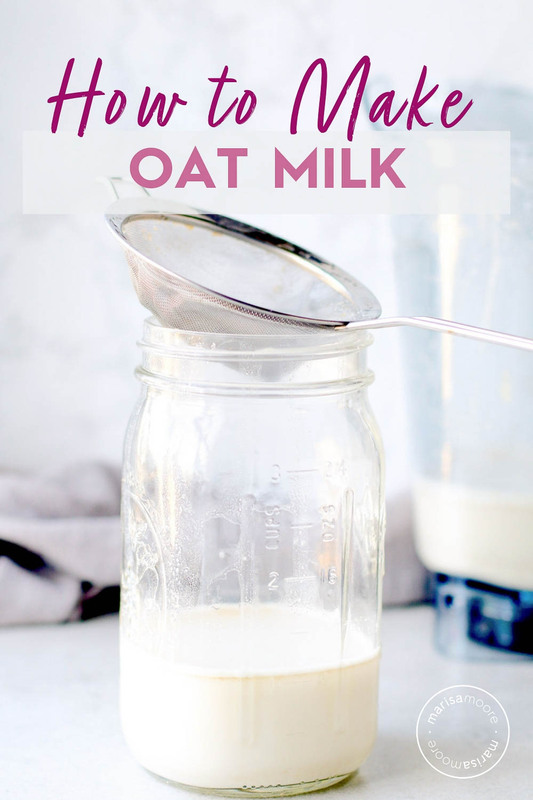 Learn how to make oat milk at home with this easy, inexpensive recipe for Maple Vanilla Oat Milk. It’s a creamy delight that you’ll want to make every week! Oat milk is trending. And when that happens, prices tend to go up. One box of it sells for $6 online. Not necessary. I’m showing you the super simple way to make it at home. Oat milk is becoming popular for a good reason. It’s really creamy and works well in hot drinks. 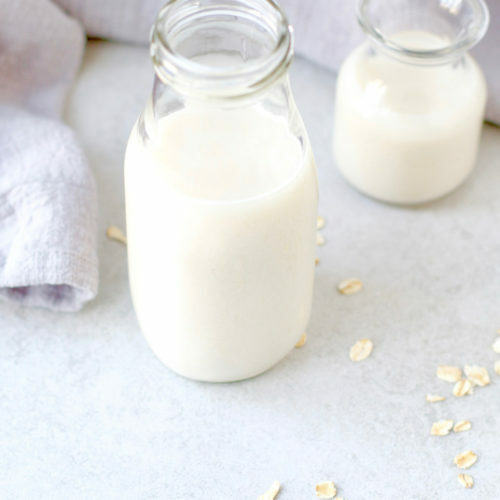 To make this creamy, dreamy oat milk, you just need cool water, a cup of oats and a good blender. I added a little maple syrup and vanilla for extra flavor. Ok. Ready? 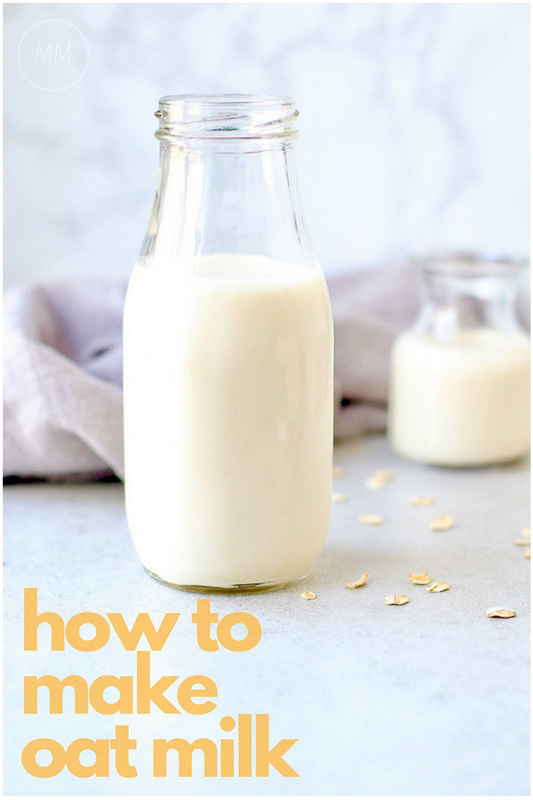 Here’s how to make oat milk! 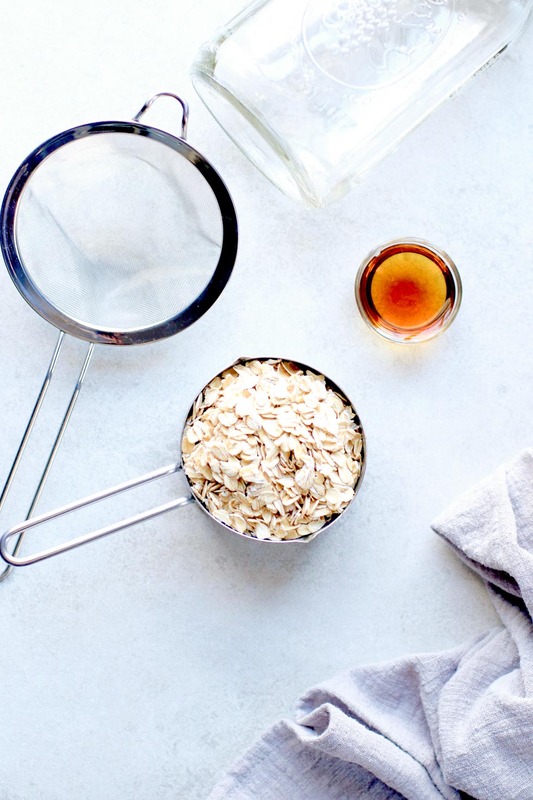 Blend the oats with cool, filtered water for 30 seconds – not much longer. 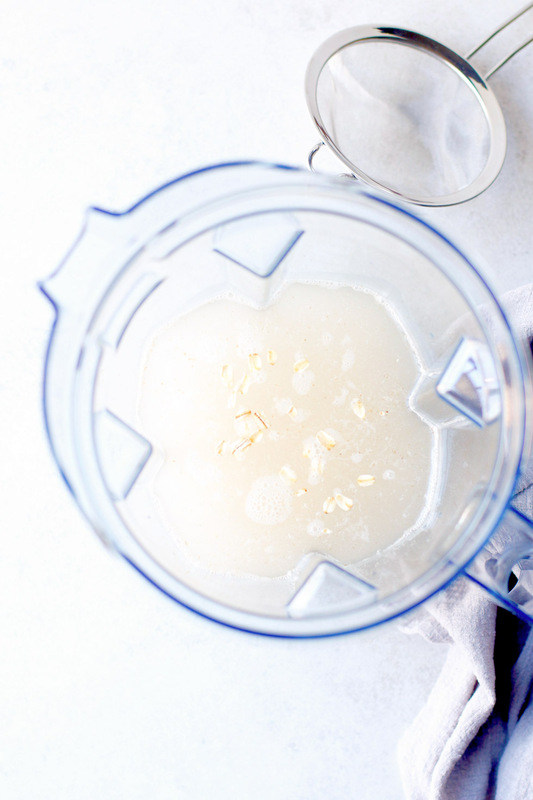 Because of the natural fiber in the oats, if you blend longer, the milk will start to get a a little goopy. I used the Vitamix on 5. Some blenders may need a little more or less time. So, blend for 30 seconds and add more time if your blender leaves large pieces of oats. 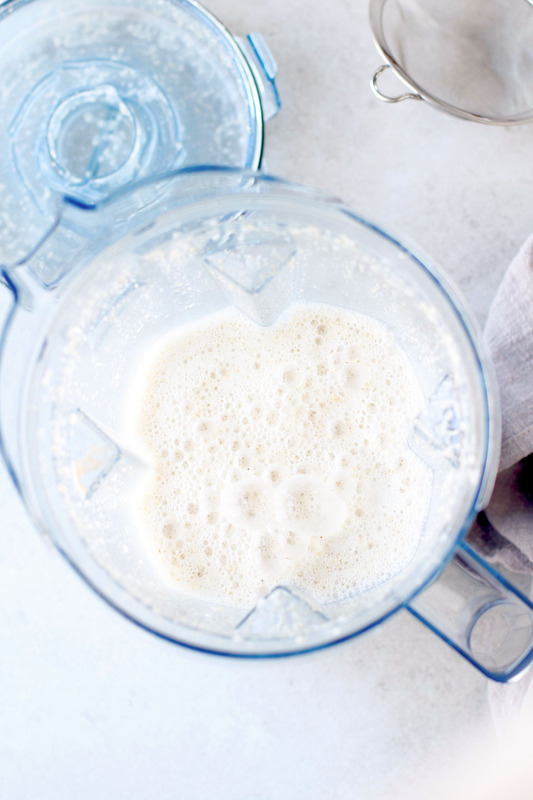 Once blended, you’ll be left with creamy, frothworthy oat milk. Strain it. Use a nut milk bag, cheesecloth, or fine sieve if that’s all you have. The sieve will take longer – and be messy if you are like me and try to hold it over a jar. You can, of course, use something more logical – like a bowl. If you’re going to make more of these non-dairy milks… invest in a nut milk bag. It’s reusable and you can pour a lot more through at once. I do have one but couldn’t find it! Once the milk is strained, add your flavors. In my case, it’s maple syrup and vanilla extract with a pinch of salt. Shake to distribute and refrigerate the oat milk for at least 3 days. Use it like you would any other milk in coffee, tea, or over oats or other cereal. Watch me make it below! Tag me on Instagram when you make yours. 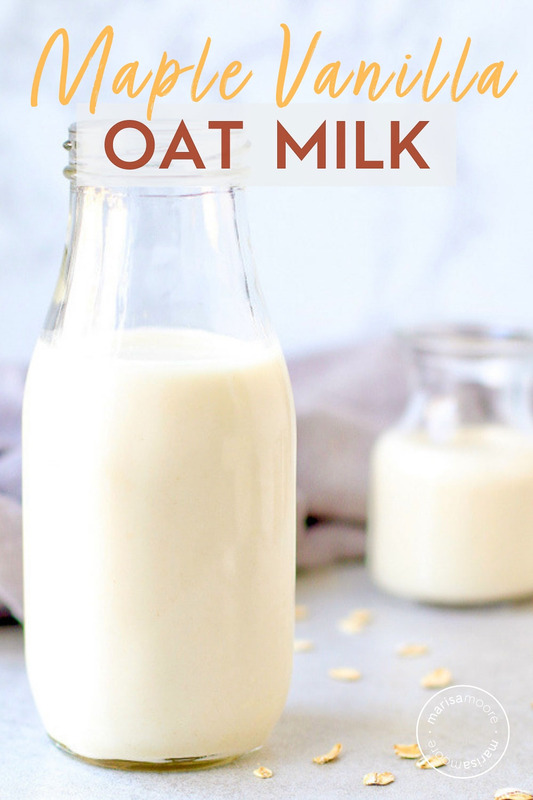 Learn how to make oat milk at home with this easy, inexpensive recipe for Maple Vanilla Oat Milk. It's a creamy delight that you'll want to make every week! Strain with a sieve, cheesecloth, or nut milk bag into a jar with a lid. Add the maple syrup, vanilla extract and salt. Shake. Keep cool in the fridge for up to 3 days. Shake well before pouring into tea or coffee or over cereal. If you missed the headlines covering the ascent of oat milk, here are a few to help you catch up! I've never tried making milk like this before. This sounds like it would taste amazing. I'm very intrigued by this oat milk - never heard of it before. Sounds like a great alternative! I want to try some of this! Love the maple flavor idea! Marisa, this is simply fantastic! My daughter has been bugging me to get oat milk so she can try it but I've been so against it just cos of the prices - but not anymore! 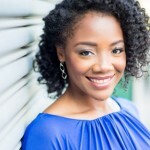 Thanks a million for posting this - so glad I saw your link on FBC! I'm gonna try this as soon as I get back into town this weekend! Hope you are doing well! Really nice & smart. Just phenomenal. It'll make my Christmas so special. Just lovely. Happy Merry Christmas.